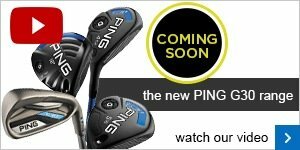 There has been quite a buzz in the golf world this week as PING have unveiled their new line of PING G30 clubs. 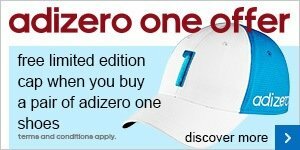 They will officially launch in shops at the end of July but the driver has already been used by some Tour Professionals, including Angel Cabrera who won the latest tournament on the US PGA tour using the new driver and 3 wood for the first time. Cabrera had the longest average drive throughout the week of 307 yards and hit over 80% of fairways - long AND straight! The most striking thing that you will notice with the new G30 driver is that it boasts some pretty funky looking ridges on the crown called 'turbulators' which improves aerodynamics and increases distance. Watch this video of Bubba Watson trying out the new G30 driver and you can see for yourself what all the buzz is about! 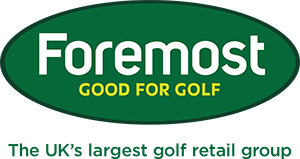 We will be one of the first shops in the country to stock the new G30 range and we will be holding a full fitting day on Tuesday 29th July 2-6pm, you can be one of the first people in the country to receive a FREE fitting for the new PING range, appointments must be booked in advance and it will fill up quickly so please contact me here to book a slot. If you can't make this date don't worry as we are an authorised PING fitting centre we can book you in for a PING custom fitting at any time, in fact we already have the new G30 iron fitting heads so you can book now! The Open Championship is coming up next week at Royal Liverpool and we have a sweepstake in the shop at £1 a ticket to win some great prizes including a £100 voucher for first place so next time you're in the shop make sure that you pick up a ticket! Also to celebrate the Open championship we will be offering a 'FREE nine holes' next week - any visitor that pays for nine holes can do a second nine holes for FREE! Many of you play with the popular Srixon AD333 range of balls and we have a great offer on at the moment 'buy 3 for the price of 4' - why not stock up now on 4 dozen balls for just £60 so it works out at just £15 a dozen against the normal price of £19.99. If you have been looking at buying a new pair of shoes we have a good offer on the Nike range at the moment - purchase a new pair of Nike Lunar Control, FI Impact or Waverly and get a FREE Nike shoe bag worth £14.99, many of these shoe styles are spikeless trainer style shoes which are ideal for the summer! Our junior members represented us well at the Cheshire County Championships which is a four round competition played amongst the best low handicap golfers in the County. Rhys Nevin (handicap +1) cemented his place as one of the County's best young golfers by finishing in joint fifth place with rounds of 73,73, 72 and 76 whilst Jack Duncalf (h'cap 1) also finished in the top ten with scores of 74,72, 76 and 77 and his younger brother Tom Duncalf (handicap 3), who was one of the youngest competitors, finished in a very creditable joint 30th place with scores of 75, 77, 78 and 79 at Heswall Golf Club. You can view all the scores by clicking here. Another one of our budding youngsters triumphed in the July Medal, Kieran Underwood continued his good season with a brilliant nett 65. His round really came alive on the back nine with a run of four pars and two birdies between holes eleven to seventeen. Ian Daines also played well to finish in second place with a nett 66 including a good birdie on seventeen, and in third place was another consistent golfer in Steve Bond with a very solid round of nett 66 playing off his 5 handicap he scored four birdies in his round including three on the front nine. It's a big weekend coming up as we play our Club Championship on Saturday at 12pm, remember there is a prize for the best nett and best gross score so it's open to members of all handicaps! Last week we brought you a report of the Lady Captain's Away Day at Wirral Ladies but unfortunately we forgot to include the photos! So here they are this week for you to have a look at including a photo of Margaret Cherry, Bobbie Mulcahy and Sandra Peake sat on a bench re-enacting a famous film, can you tell which one?! The Seniors Summer Special was played on Tuesday, this is a Stableford played from the white tees on the front nine and the back nine from the yellow tees. The format certainly suited Frank Yarwood who blitzed around the course for a total of 45 points, with 23 on the front and 22 on the back. This was just good enough to beat Roger Wilkinson who scored an amazing 27 points on the back nine to finish with 44 points, Bob Bowen finished third also on 44 points. Next week the Seniors play a Texas Scramble. 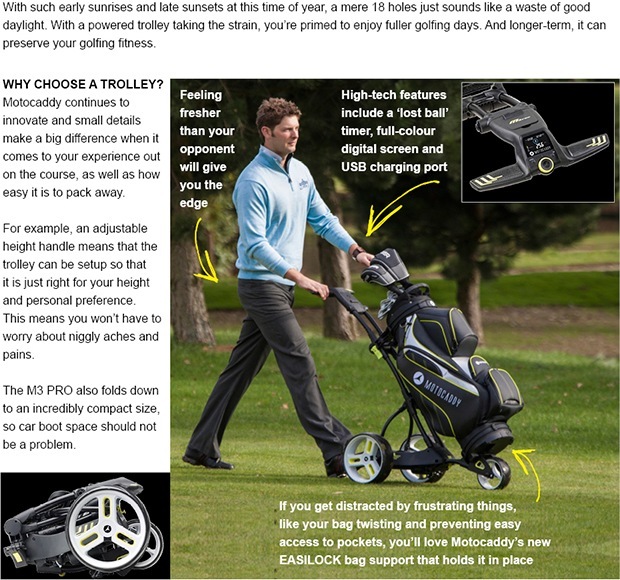 Now’s the time to do away with the plastic bags you use to transport your golf shoes around in, which only serves to leave mud in your bag and get your car boot dirty! Buy a pair of Nike Golf Lunar Control II, FI Impact or Waverly golf shoes and we’ll give you a Nike Golf Sport II Tote bag absolutely FREE. 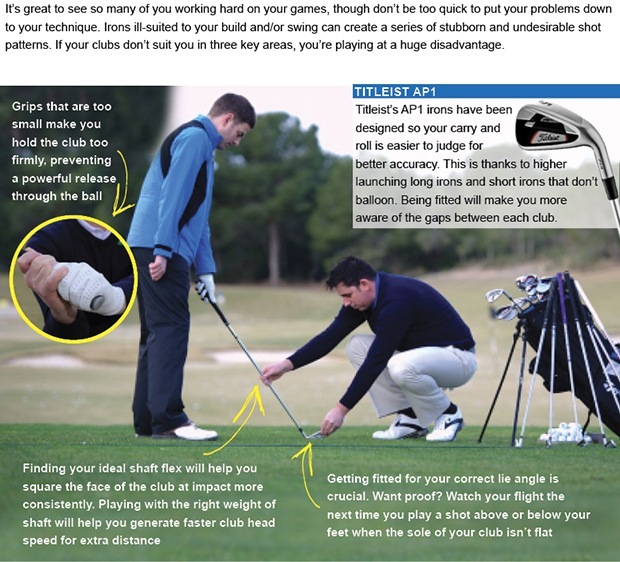 We’re giving away 3 FREE pairs of PING Galaxy socks when you spend £35 or more in store on PING Collection clothing.